From the looks of things, Samsung has developed two variants of its cases. The first set uses a very minimal grid-like pattern that gradually fades from a light tone to a darker one. For Samsung’s slightly more expensive devices, though, it appears to have developed a separate range of cases with a diamond-like pattern and the same gradient effect. Regardless of the design, both include the words “Made by Samsung” towards the bottom. While the new range of cases will presumably expand to quite a few devices eventually, the initial launch of the grid case will be limited to the recently-announced Galaxy J4+ and Galaxy J6+. Similarly, the diamond version will be compatible with the triple-camera Galaxy A7 (2018). Speaking of which, Samsung is also preparing a range of flip covers for this device too. Presently, pricing and release information is yet to be revealed. However, Samsung’s gradient cases are set to be sold in black, blue, and red. 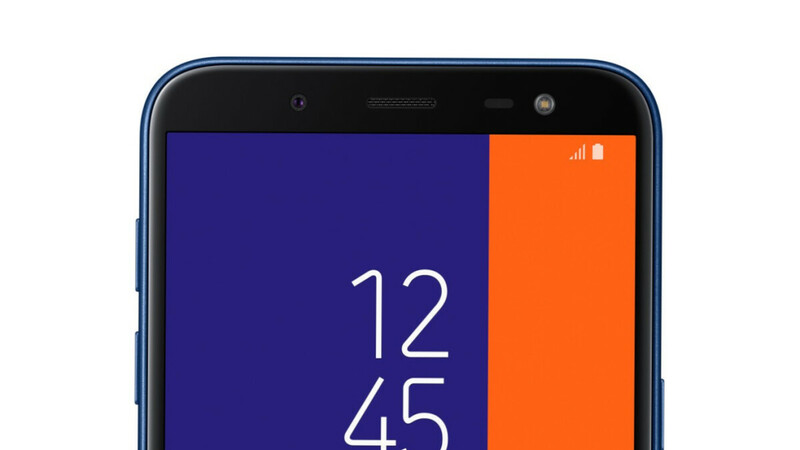 In the case of the Galaxy A7’s flip covers, black, blue, and copper colors are to be expected.